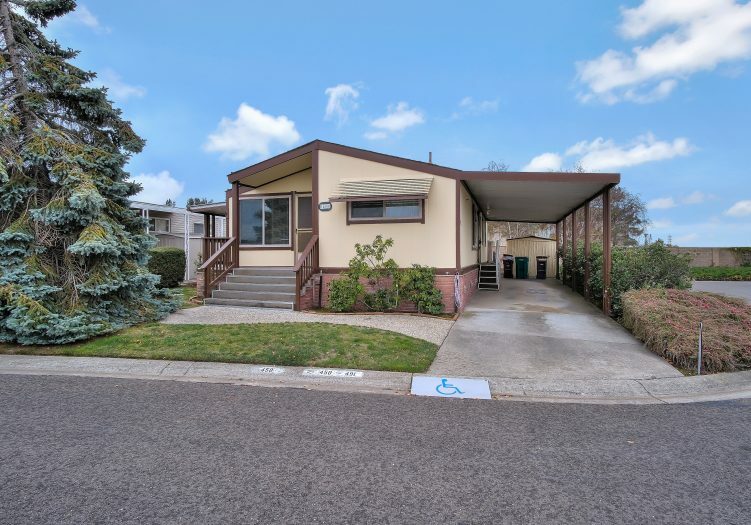 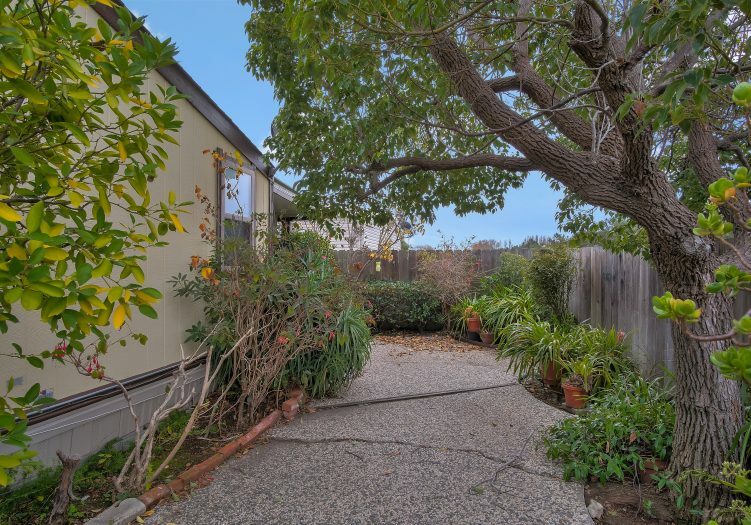 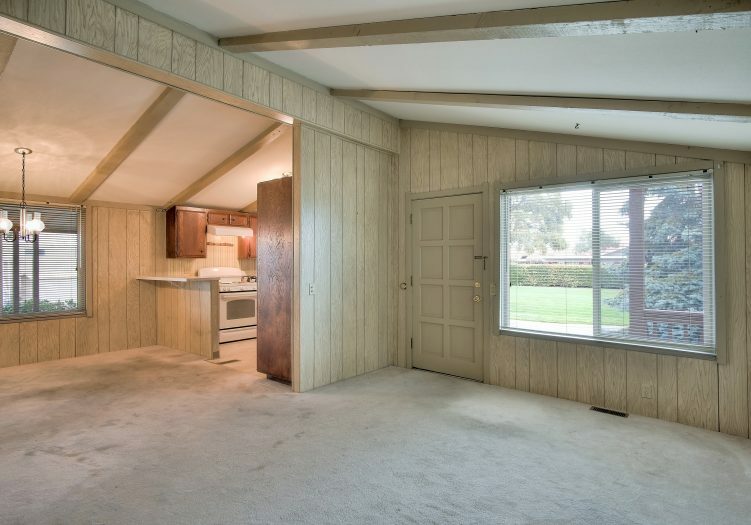 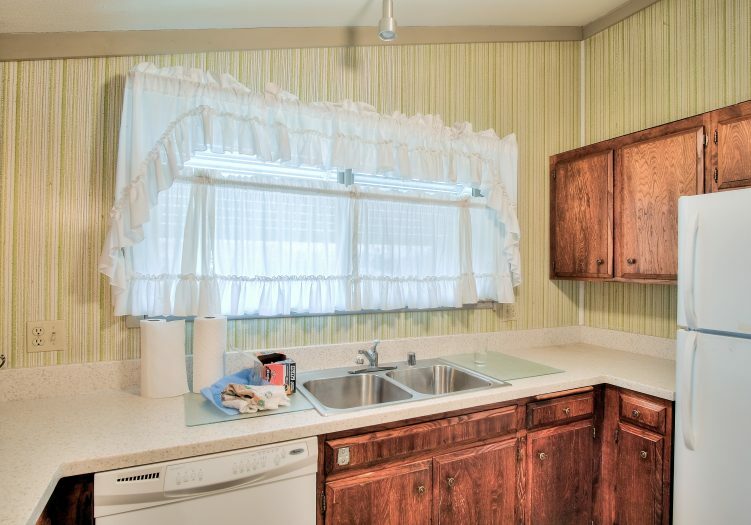 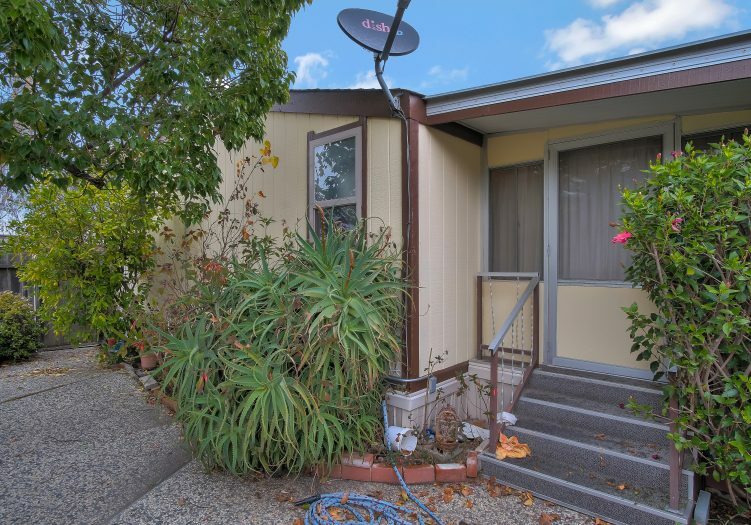 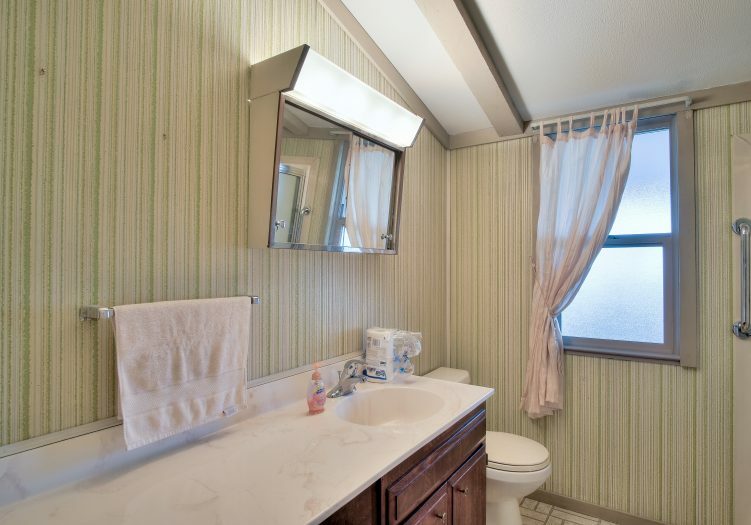 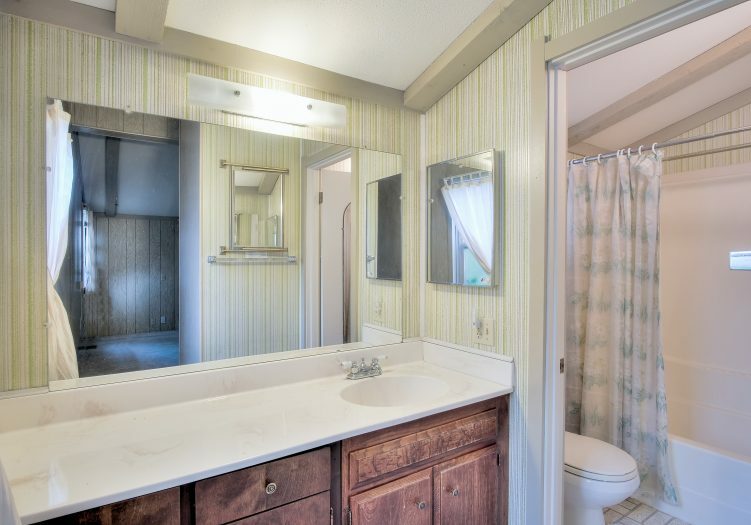 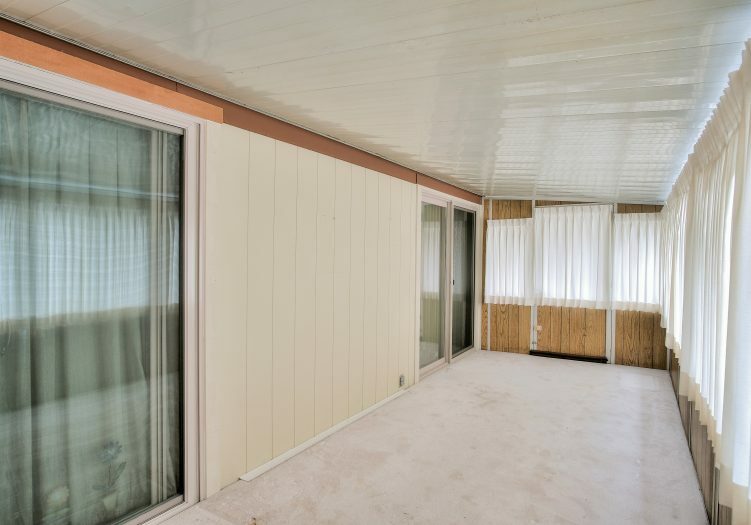 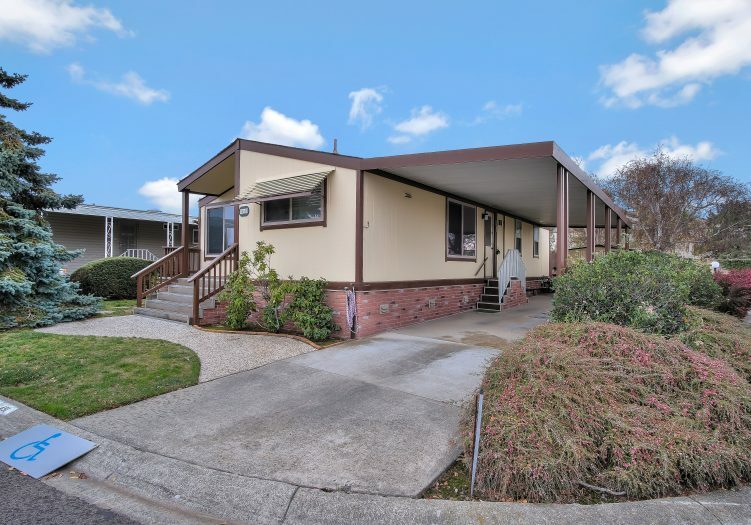 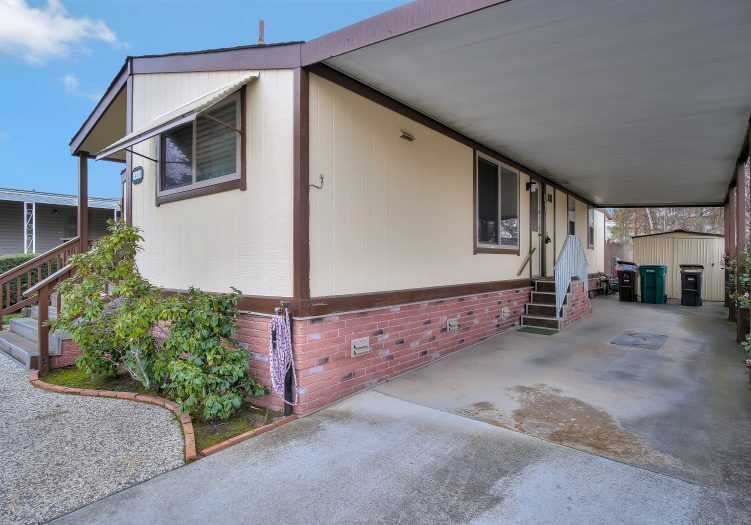 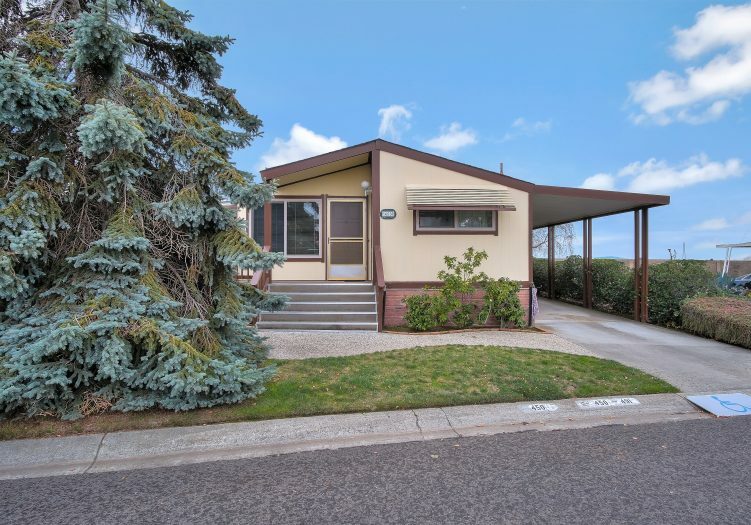 Located on the corner lot in the acclaimed 55+ age-restricted community of Mission Bay, come home to and relax in this welcoming 2 bedroom, 2 bath manufactured retreat. 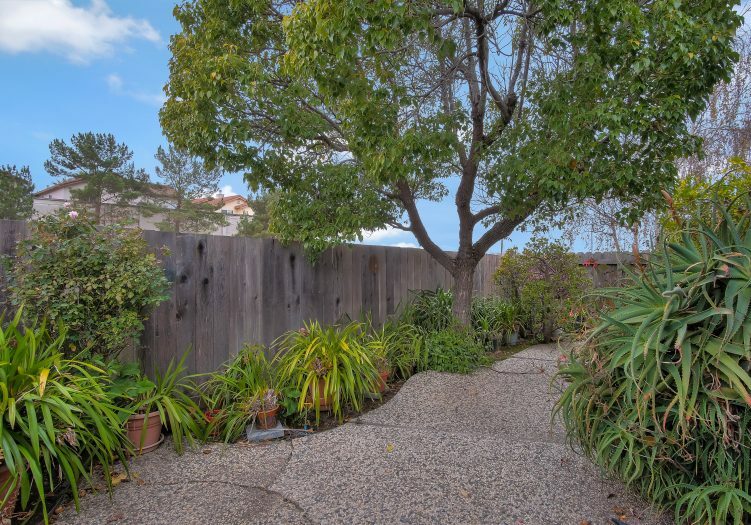 This home's wonderful curb appeal is highlighted by mature landscaping that includes a lawn, lush shrubs, and many plantings. 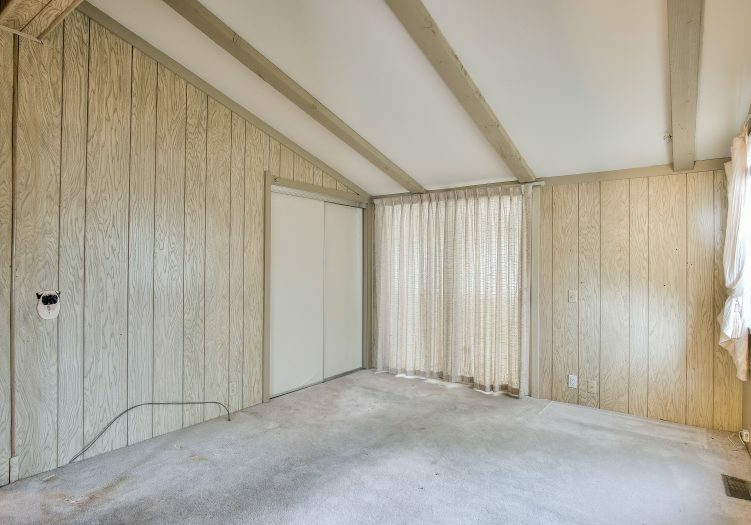 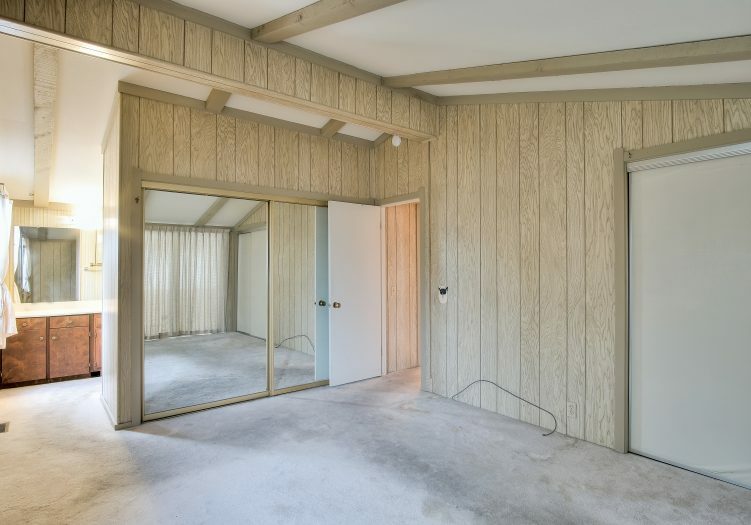 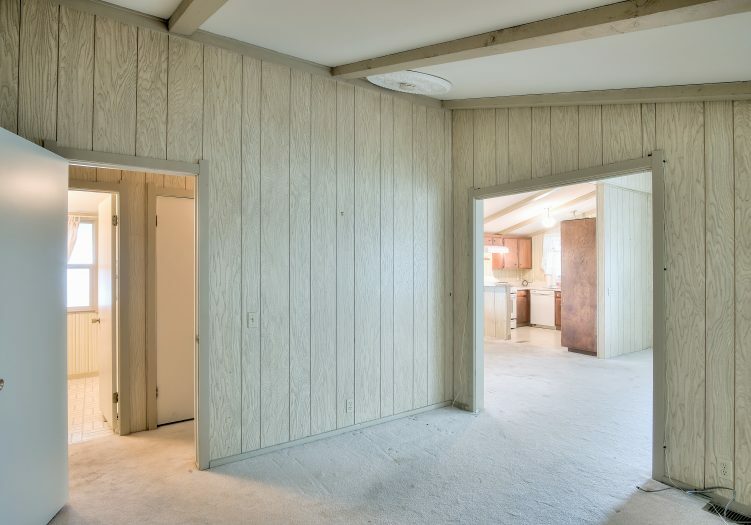 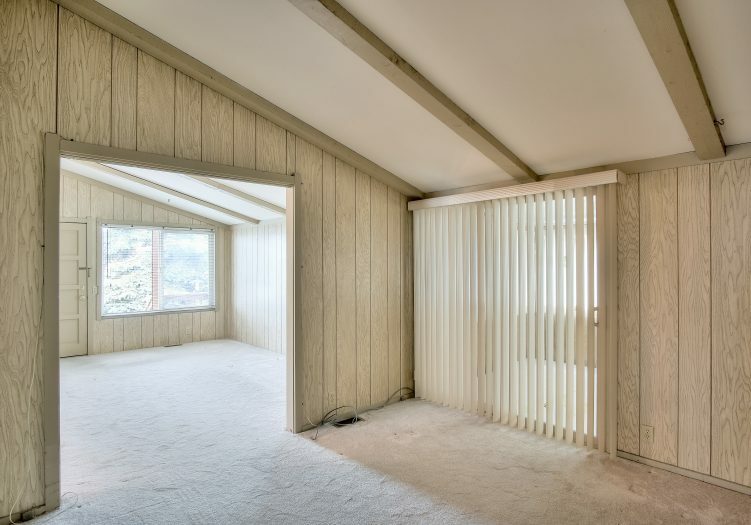 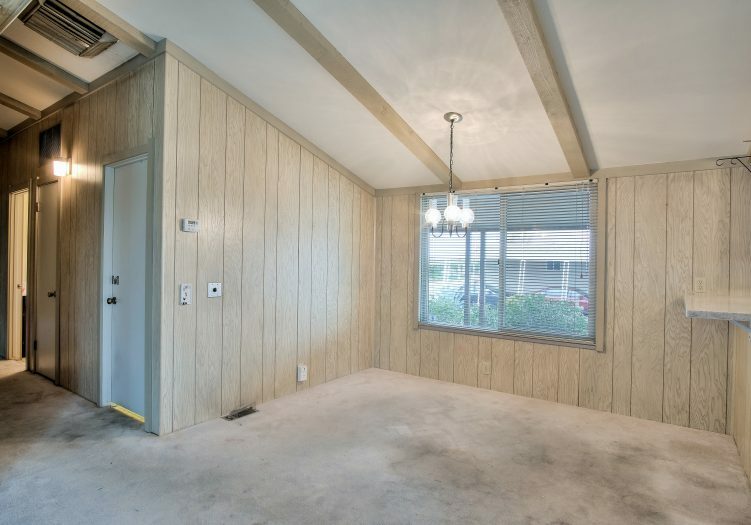 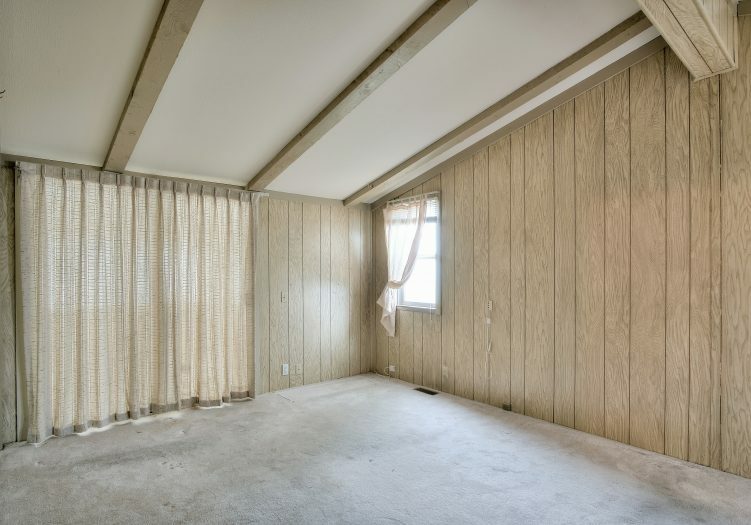 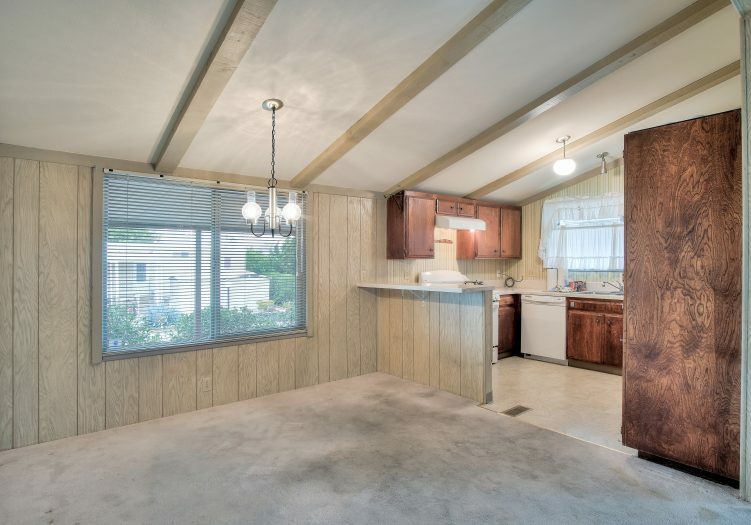 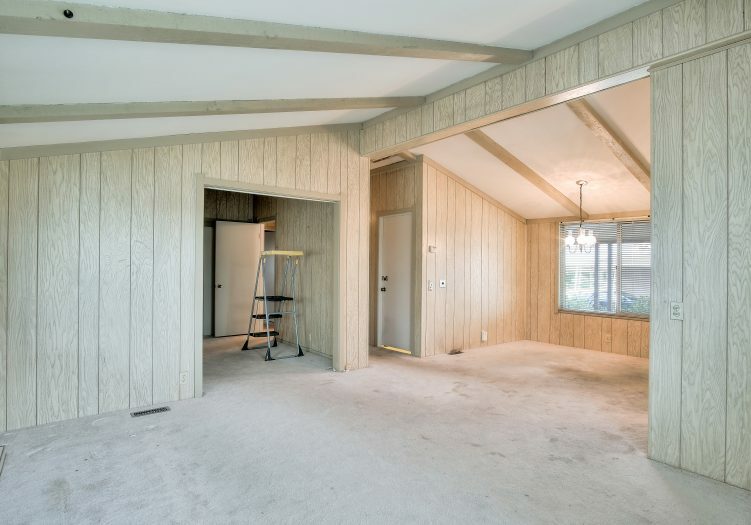 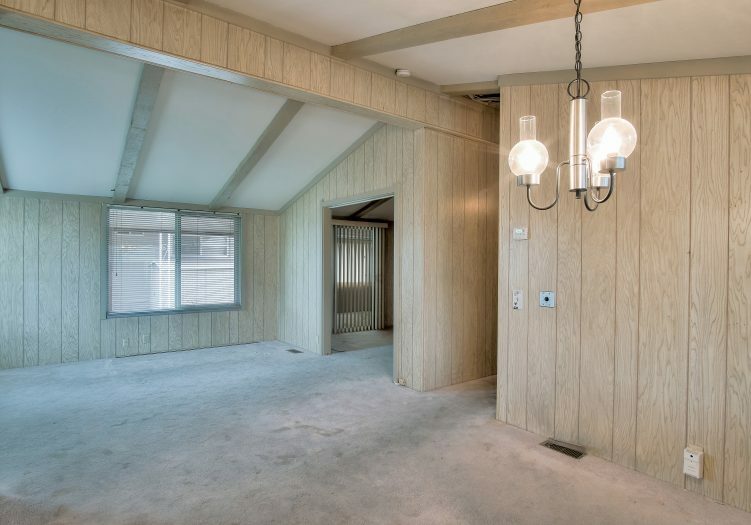 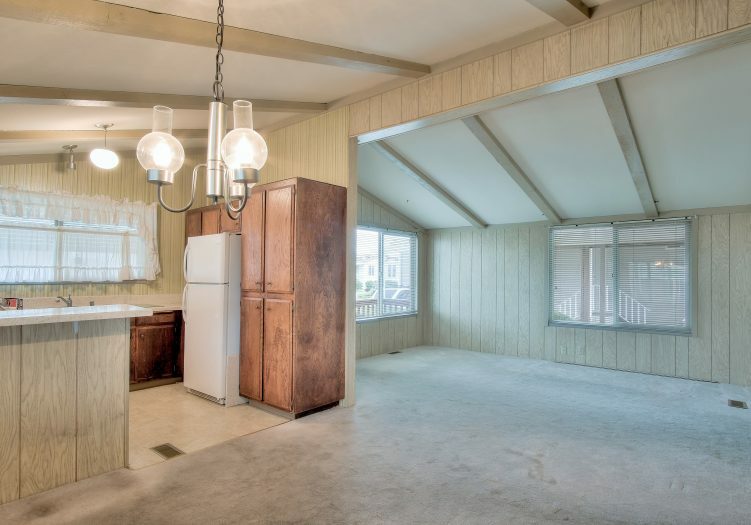 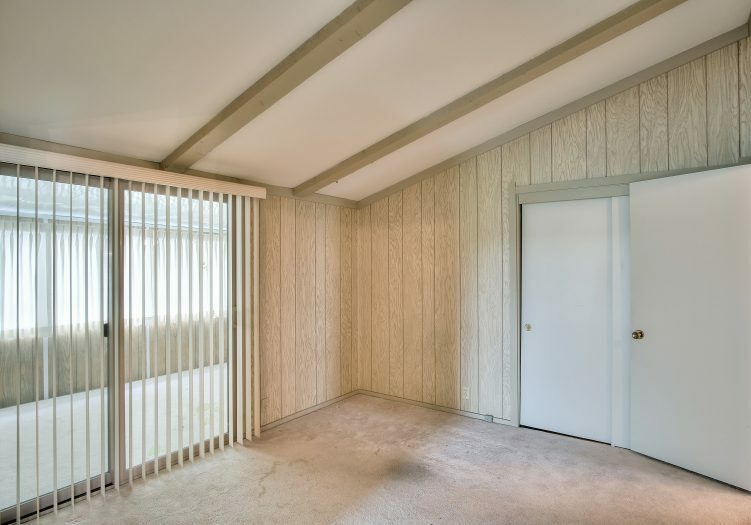 The warm and cozy home features vaulted ceilings with exposed beams, plush carpet, and a sun room that can be used as a game room, home office, or entertainment room. 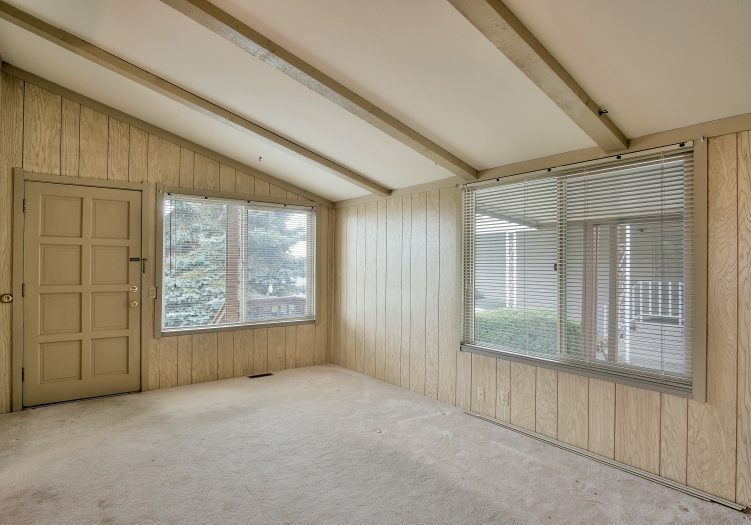 The front living room is good-sized and well-lit through an abundance of windows. 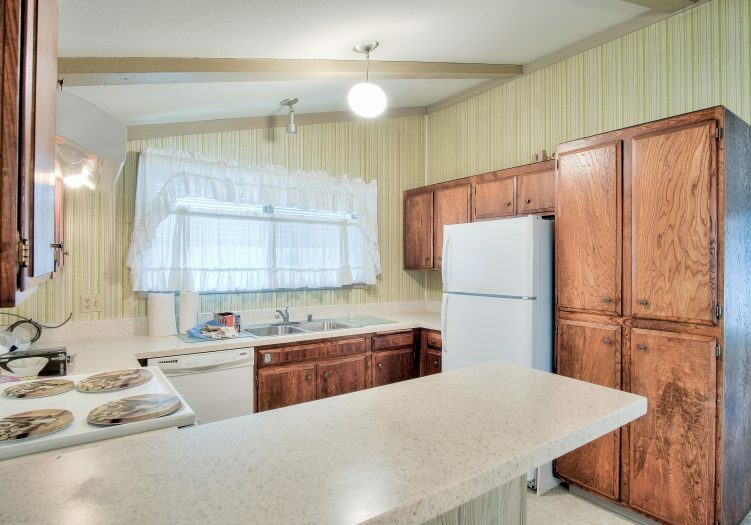 The kitchen with a snack bar showcases ample cabinets and well-maintained appliances. 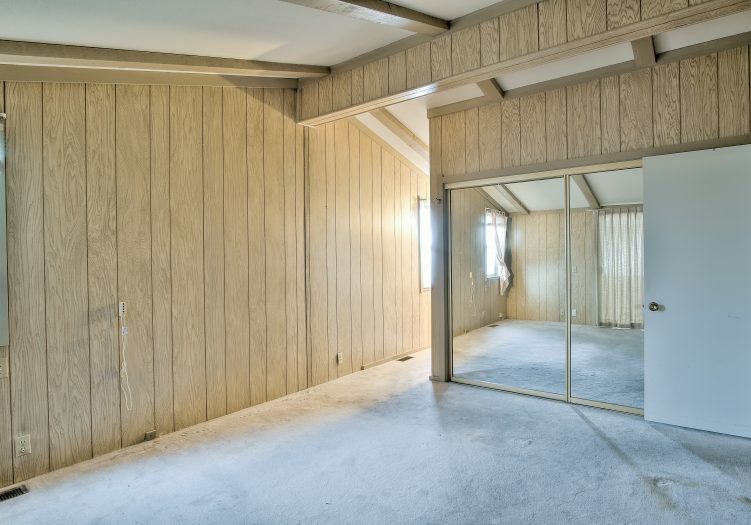 Both bedrooms are bright and roomy with plenty of closet space; the master bedroom has a private bath with a walk-in shower. 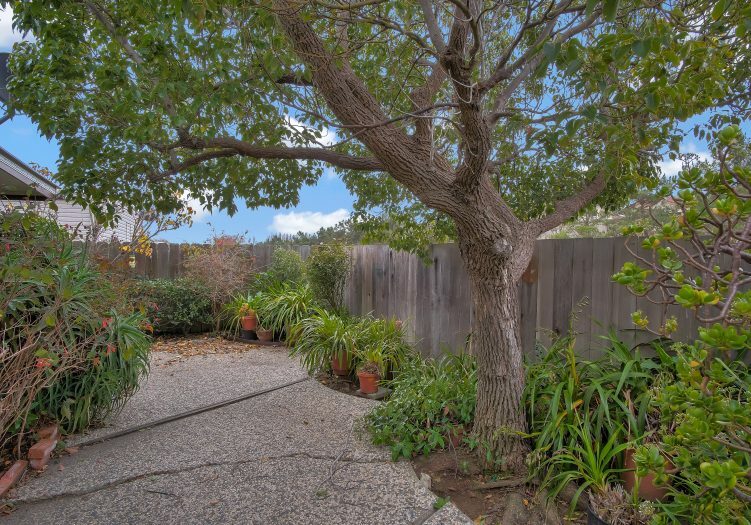 The back yard is graced with potted plants, shrubs, and a mature tree that provides filtered shade. 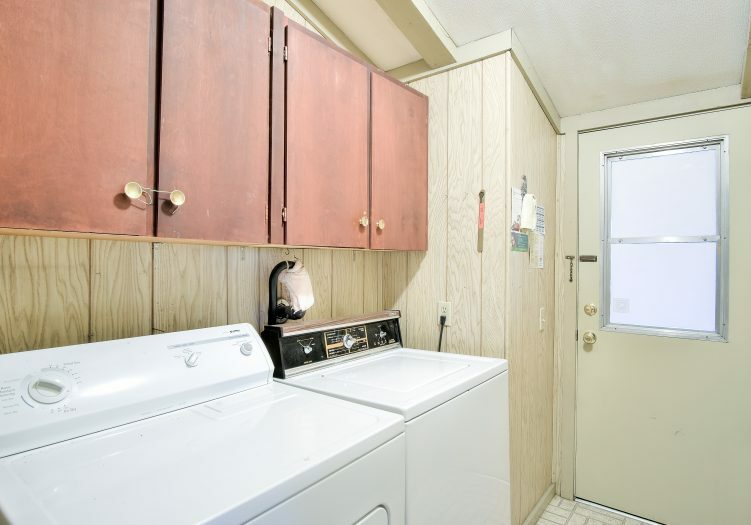 The washer, dryer, and 2 sheds are included. 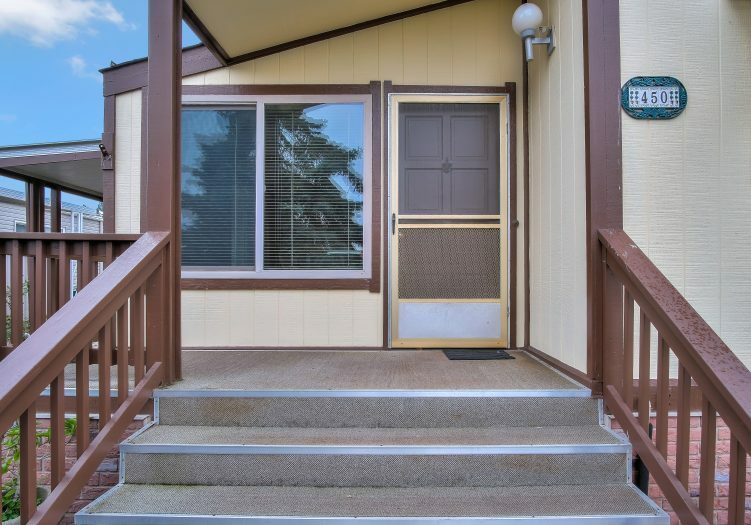 The home is located right across from guest parking, the community clubhouse, and pool. 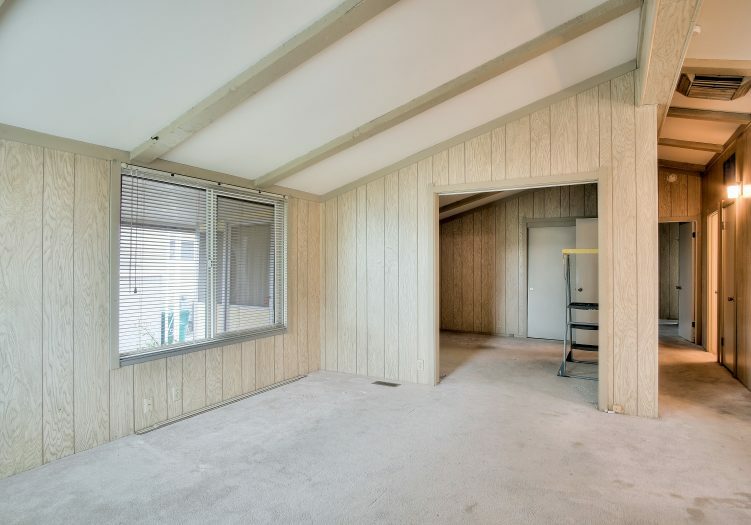 Don't let this great opportunity pass you by. 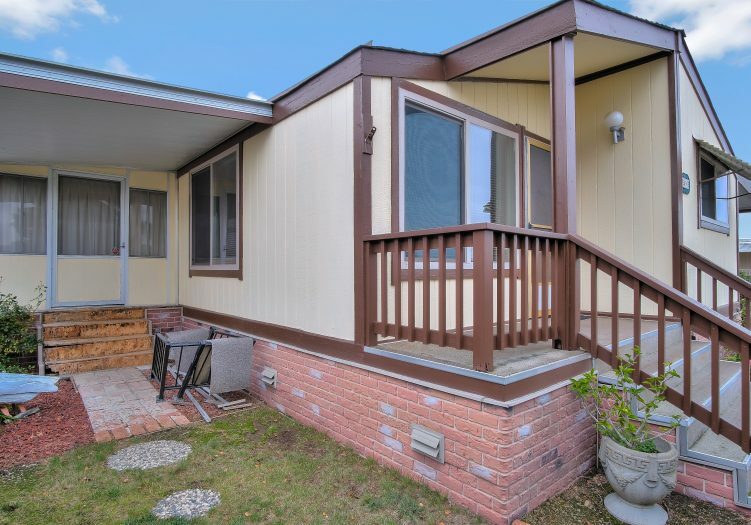 Call (866) 494-8993 today to schedule a private viewing before it is sold! 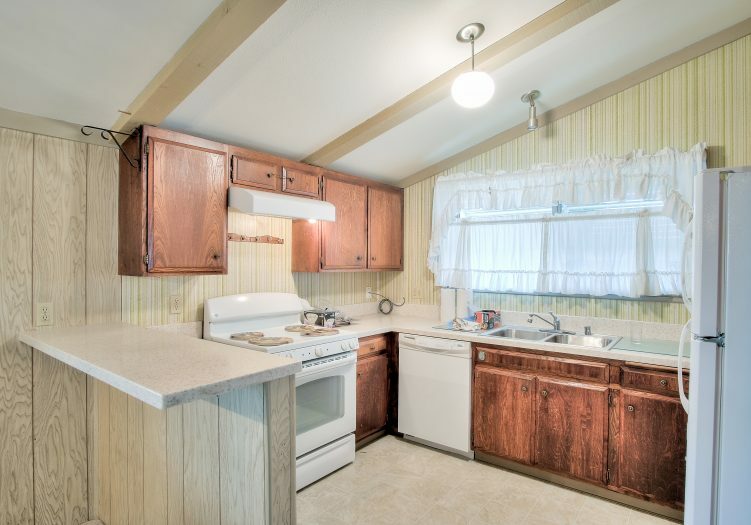 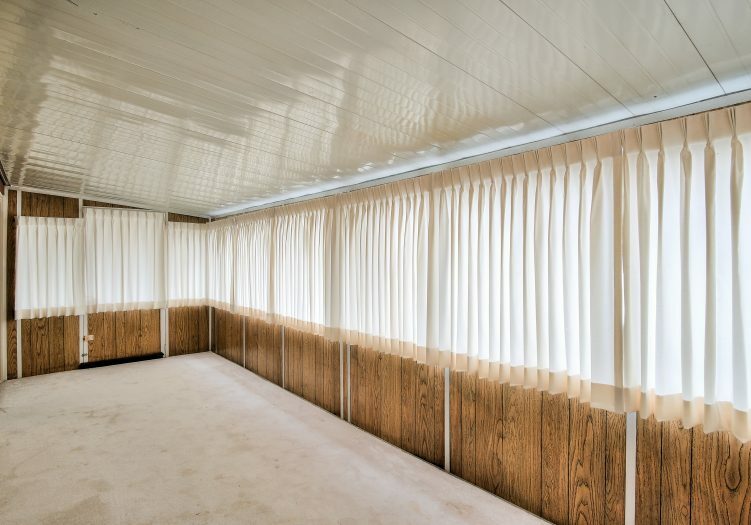 This is a manufactured home on leased land (not real estate); the land lease is $928 per month.